Good news Caitlyn Jenner fans, I Am Cait Season 2 is a go. E! 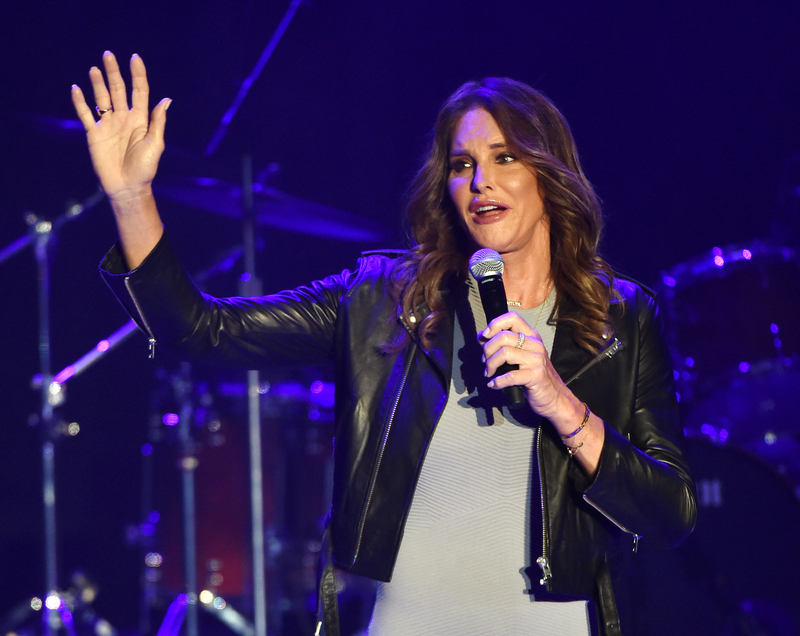 announced that the docu-series, which follows Jenner's life as a transgender woman and advocate for the rights of transgender people, will continue for a second season. Season 1 gave viewers unprecedented access into Jenner's life as she shared her journey with her family, became involved in advocacy programs for the transgender community, and dipped her toes into the dating pool. The series struggled somewhat in the ratings after its premiere, but the fans who stuck around were treated to a truly amazing reality series. Update: On Jan. 22, E! announced in a press release that I Am Cait Season 2 will premiere on March 6. The first season of I Am Cait brought visibility to a community that is so often ignored by the mainstream media. Jenner allowed viewers around the world to see her buy new clothes for the first time (and get a few fashion tips from her daughter), continue enjoying the sports she has always loved, and deal with normal day-to-day struggles that everyone can relate to. By allowing cameras to be privy to her unfolding story, both the unique parts and the mundane, Jenner tackled many misconceptions people have about the transgender community head on. Season 2 is sure to take viewers even deeper into Jenner's world. With the second season set to debut in 2016, Jenner will have even more accomplishments and stories to share with her fans. She truly was one of 2015's most inspirational women. Funny, talented, smart, and so fierce in owning who she is, Jenner puts the reality back into reality TV. I Am Cait succeeded because it wasn't just about tearing down walls; it was also an entertaining show. Jenner can be hilarious with her one-liners. She's a protective parent, she and her friends have the most amazing adventures (you know you want to be in her squad), and she is just a fascinating person to watch. Thank goodness E! agrees, because the series is both groundbreaking and addictive. That's not an easy combination of qualities to pull off. I cannot wait to see what life has in store for Jenner next. Wherever it takes her, I am positive fans will be both inspired by and encouraged by Jenner's next steps. Jenner has made being herself such a compelling concept that there's no way Season 2 won't be just as amazing as Season 1. She is coming back everyone! It looks like 2016 is going to be Jenner's year too.